On this CD we get to meet one of Sweden's top folk music bands on stage. 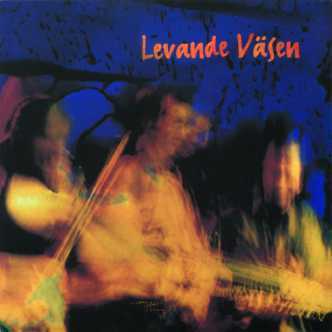 This album was recorded at a concert in Västerås in 1995, and gives a good idea of what a concert with Väsen is like. Here they prove that they are not only one of the best Swedish folk music bands, but also one of the best live bands. One gets to hear not only their masterly playing, but also the improvisation which is a natural element of their concerts, and their wit when presentating tunes. They have a presence on stage which makes the audience feel they are part of what's happening.